Many of the contemporary, globally popular music genres originate in the ancestral rhythms of African music. From R&B to Jazz, Rock&Roll and now of course also Afro house. 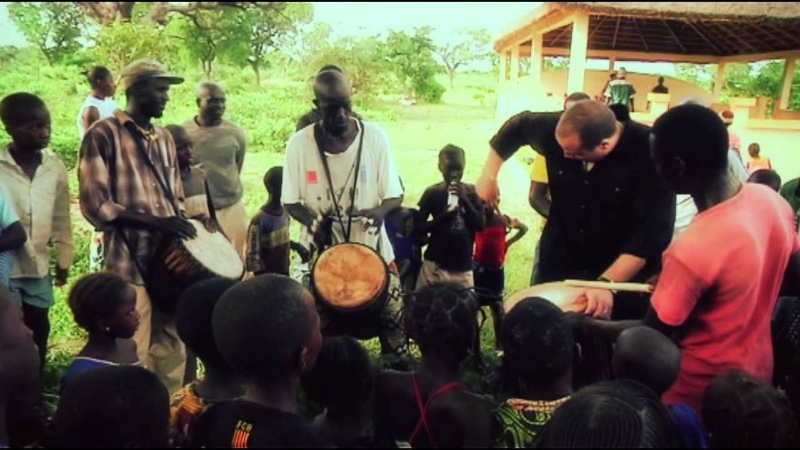 Boddhi Satva (Central Africa Republic) knows how to put Afrohouse on stages all over the globe by tapping into the commercial sound that appeals to people worldwide, while also honouring the African origins and ancestral sounds of its genre. By being able to mix these styles so seamlessly and working closely with famous artists like Oumou Sangaré he has become somewhat of a global ambassador of African culture.